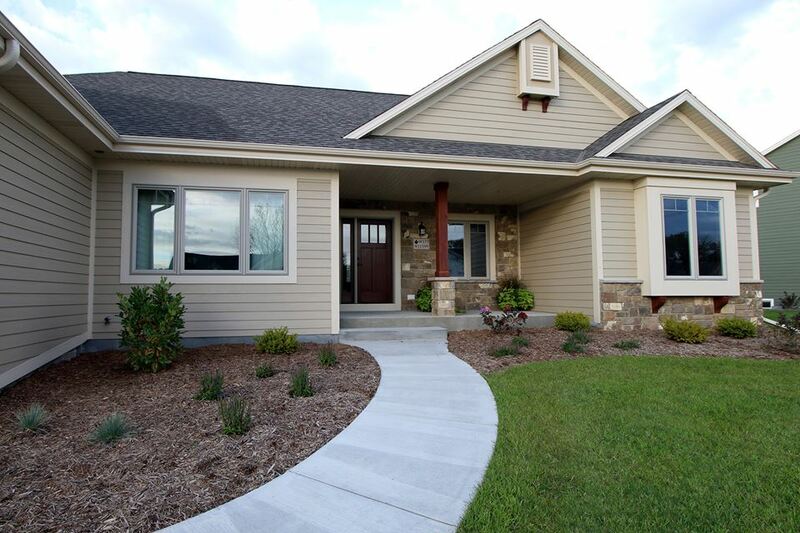 Majestic Design & Build of West Bend, Wisconsin is a full service custom home builder in Washington County for over 30 years. We serve: West Bend, Slinger, Jackson, Richfield, Kewaskum, Germantown, Cedarburg, Mequon, Grafton, Port Washington, and surrounding areas. We manage and coordinate residential home projects from the design concept to completion and dedicated to customer satisfaction and superior quality. 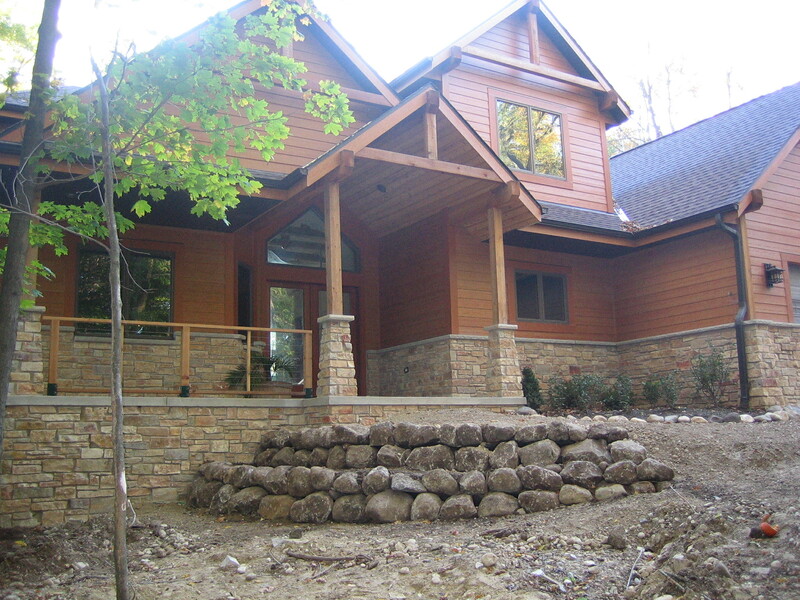 We strive to give you the best finished custom home, remodeling or finished basement project. 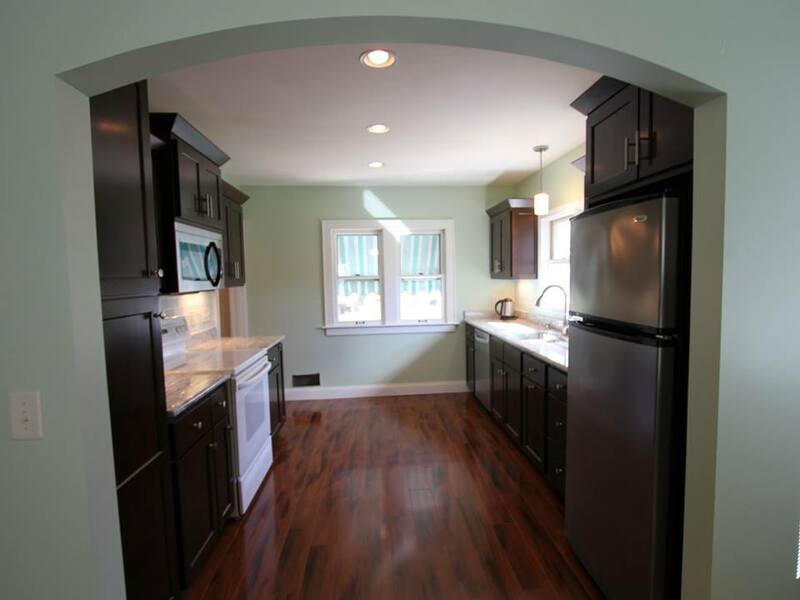 We accomplish this by using only the best home building subcontractors and holding them to our high standards on every home and project we do whether it’s a small remodel or a high-end custom home. As a result, we surpass our clients’ expectations. At Majestic Design & Build, we work collaboratively with our customers to learn about their lifestyle needs, design preferences and budget considerations. 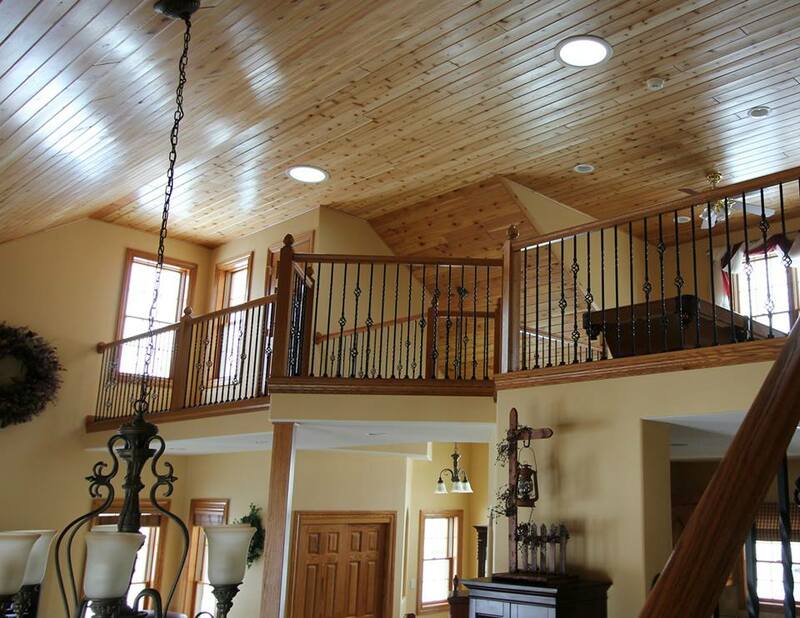 Every home project we do is treated with the same attention and detail. 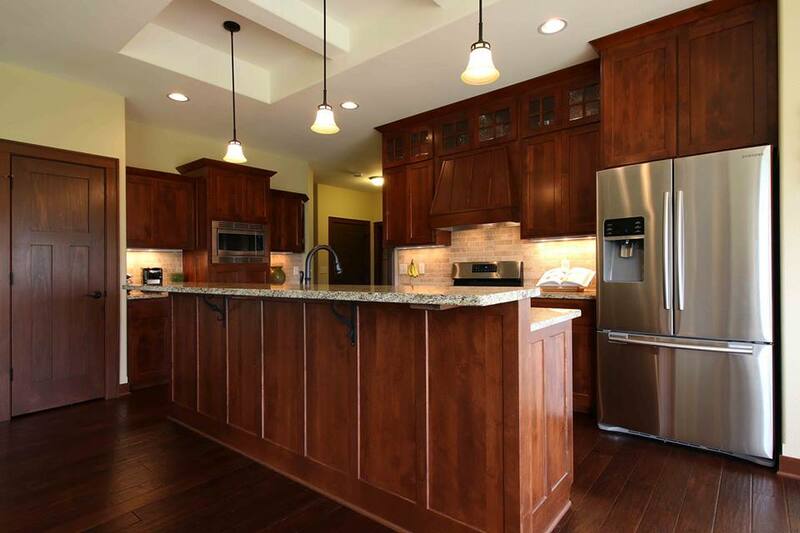 Whether you are considering designing a home or remodeling project, building a custom home, remodeling your kitchen or bath, adding on second floor or extending your current living space Majestic Design & Build is the one home builder you can count on! We have customer references, see our testimonial page for comments. We look forward to hearing from you. We pride ourselves on our prompt response times.